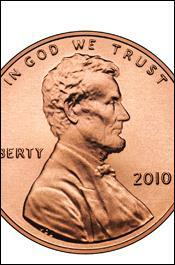 OCTOBER 16--A Tennessee man who claimed to have been overcharged a penny on the purchase of a can of beer was arrested Monday after calling police three times to complain about the transaction. Danny Smith, 51, called 911 after buying a 16-ounce can of Heineken at the Night and Day Food Market in Memphis. He told responding officers that “the store clerk over charged him and owed him 1 cent in change,” according to a criminal complaint. Police told Smith that the alleged overcharge was a civil matter, adding that he should not dial 911 “in Non Life Threatening Situations.” An agitated Smith then walked away from the market. Smith then walked across the market’s parking lot and dialed the police non-emergency number and asked for assistance. 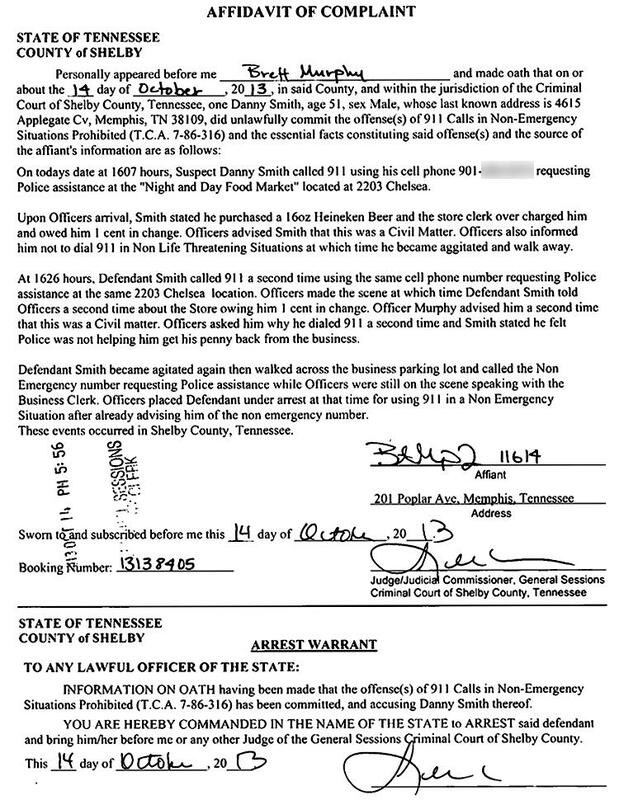 Cops--who were already at the market in response to Smith’s second 911 call--arrested him for misuse of the 911 system. 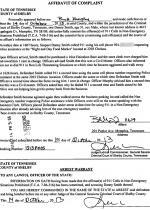 Pictured in the above mug shot, Smith was booked into the Shelby County jail on the misdemeanor charge. He was released yesterday after posting $250 bond.